This presentation will discuss how to ensure your controlled language implementation becomes a successful one. Based on over 17 years of implementation experience (it’s not all about tooling), we will provide you with a roadmap and how to deal with common challenges and pitfalls. 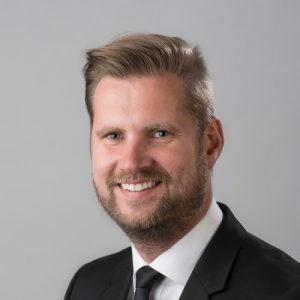 Roy Wijnen is the Product Manager for Controlled Language at Etteplan, a publicly listed company with over 3,000 experts in engineering, technical documentation and IoT solutions. He has a background in linguistics and technology and strongly believes in applying controlled language to improve language quality and providing end users with engaging content. Roy has trained hundreds of technical authors worldwide working in various industries in the past 10 years, his training sessions are highly regarded by global leaders in their industries.